Sweet mandarin and raspberry notes give way to marshmallow from childhood memories. Le Chic is unashamedly exuberant and bold. 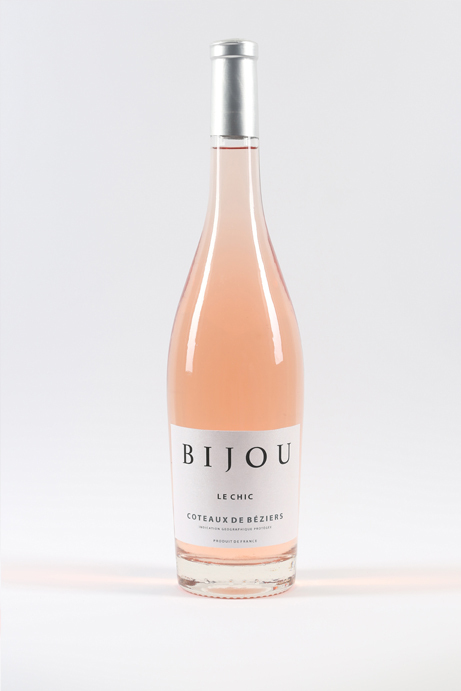 The grapes grown on the breezy Southern French slopes shape a seductive, dry rose geared for a cosmopolitan audience. The grape harvested early in the morning in order to preserve Le Chic’s freshness. It is then directly pressed before undergoing a cold fermentation and then aged for 2 months on fine lees to create an elegant rosé.